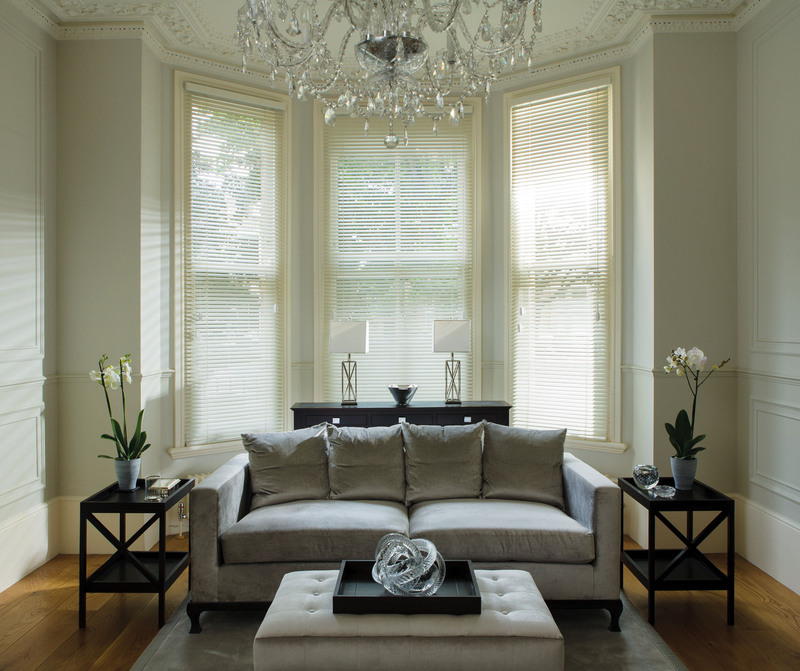 We have an extensive range to cater for all specifications including traditional and modern styles. 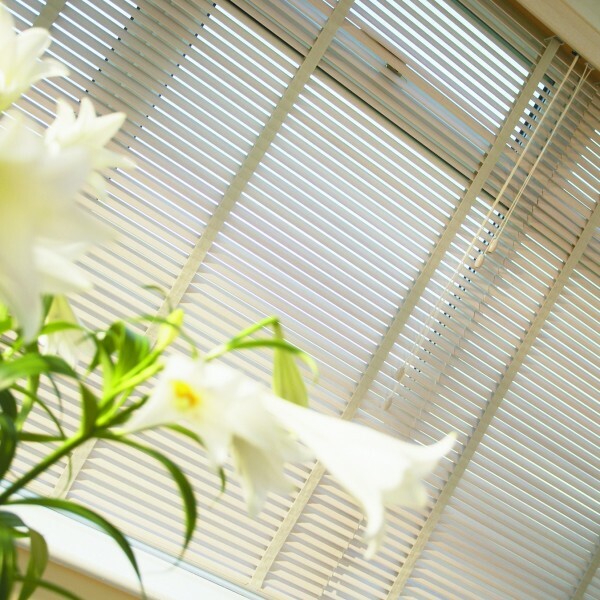 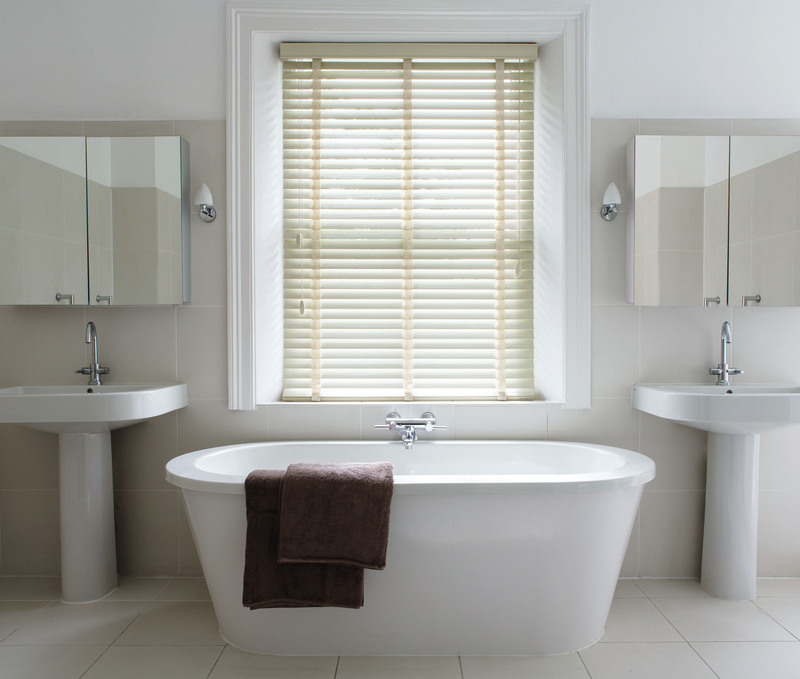 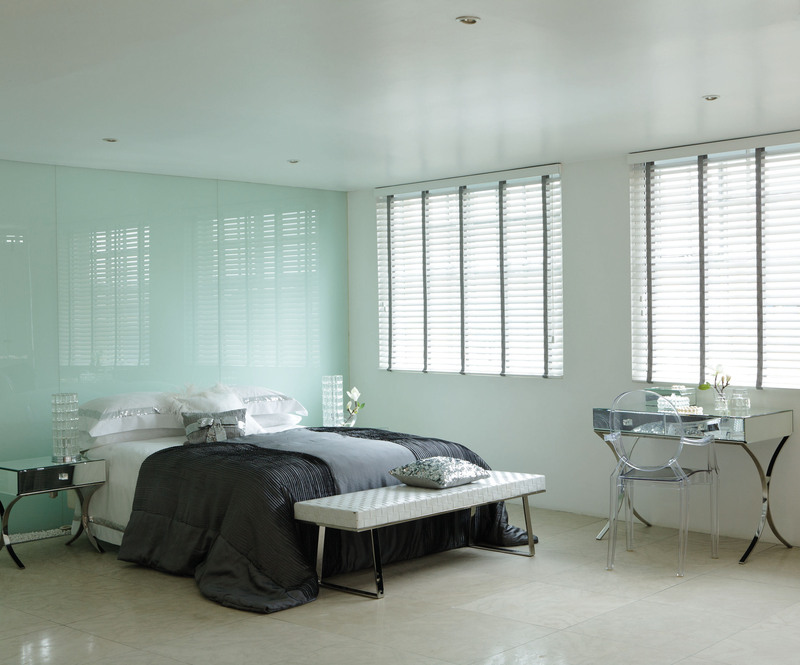 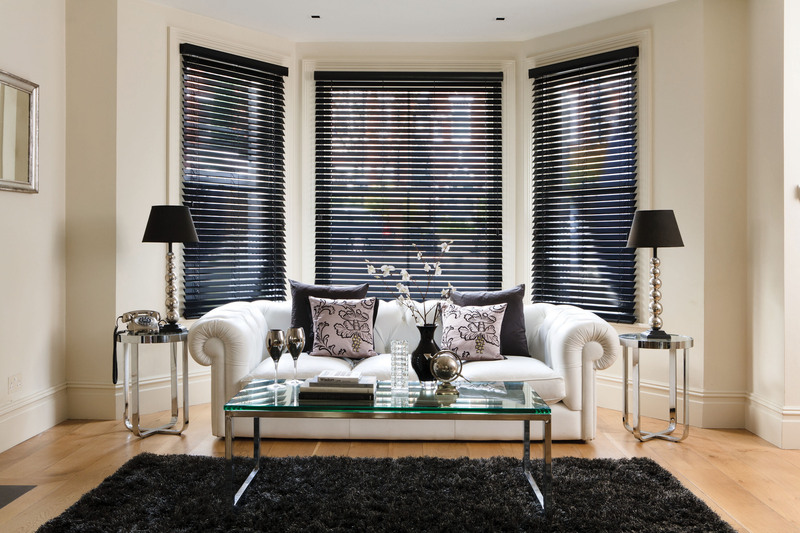 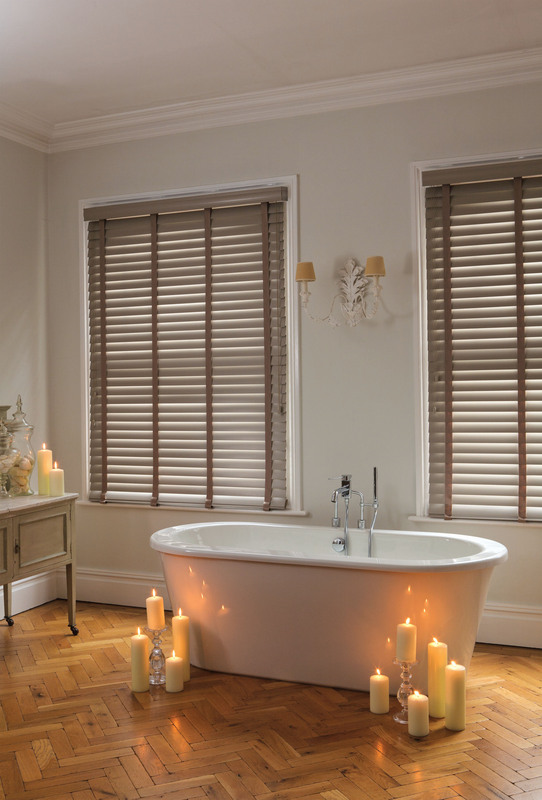 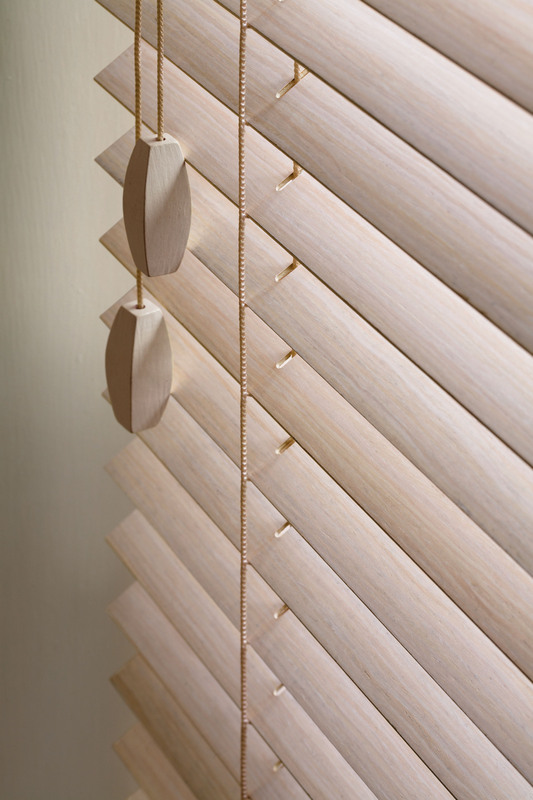 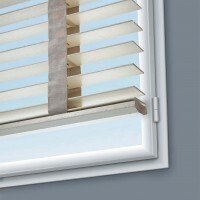 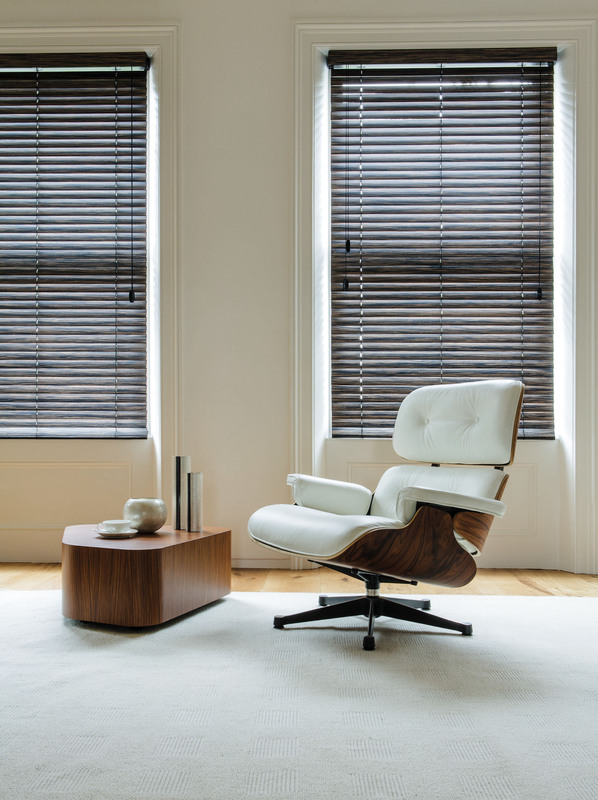 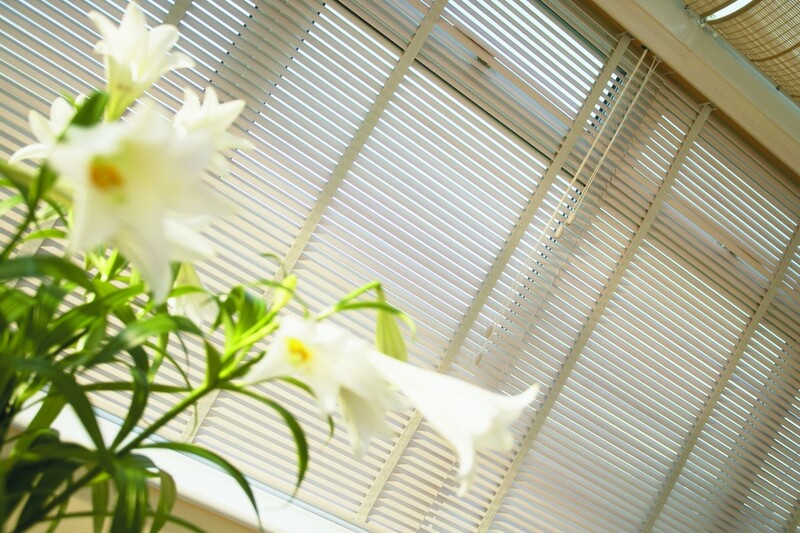 All wood blinds are made cord operated and supplied with a neat co-ordinating top pelmet to conceal the headrail workings. 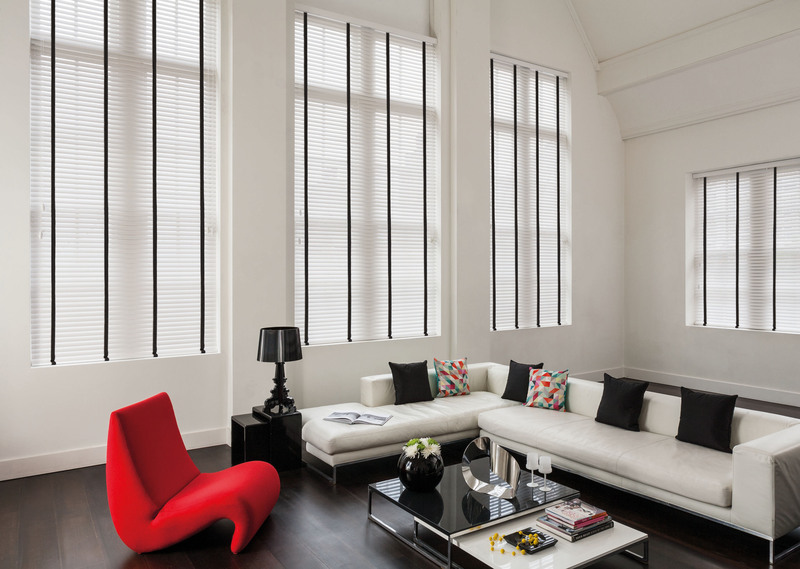 Tape finishes also available in muted and vibrant hues.